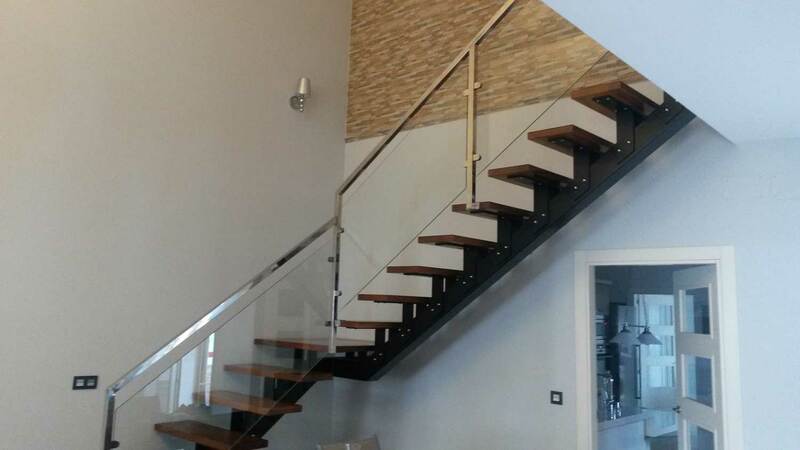 As a business specialized in metallic carpentry in Seville, we offer every solution in iron, stainless steel, aluminum and sundry metals to cover all your possible needs. In our services we offer all kind of metallic profiles, steel sheets and decorative forge elements, all of them distinctive. One of our strong points is stainless steel carpentry. We can offer you railings, stairs, modular divisions, doors and windows, façades and walls, furniture and decoration, industrial moulds. We offer bending and cutting for 12mm thick sheet steel, a service very often demanded by our clientele, as well as the special welding we do in every type of metal. We count with certified personnel able to satisfy the needs of our clients. Our wide spectrum of products destined to door automatization and the industrial maintenance service we offer to businesses and communities makes us a reference in our sector. 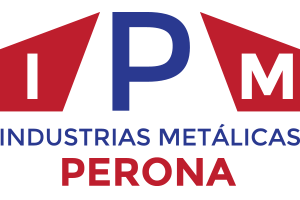 Last but not least, our work in metallic structures and stainless steel makes Industrias Metálicas Perona one of the strongest in the metallic carpentry sector in Seville. Our highly qualified team is able to satisfy every need and requirement in your projects. Technical proficiency and work capability are our personal brand..
We are able to offer the best services with the highest quality and professional standards to assure the satisfaction of our clients..
We meet deadlines with efficiency, respecting the due dates set by the client. The way we control our internal process assures us of our punctuality. Our quality/price ratio allows us to be a competitive business, thanks to our tightly controlled production line. Our resources, both technical and human, allow us to give a prompt answer to every need of our clients, as well as to place their satisfaction as our major goal. We have in our team a group of professionals in the old art of the forge, with the goal of improving themselves for the client and their needs, thanks to their daily efforts. 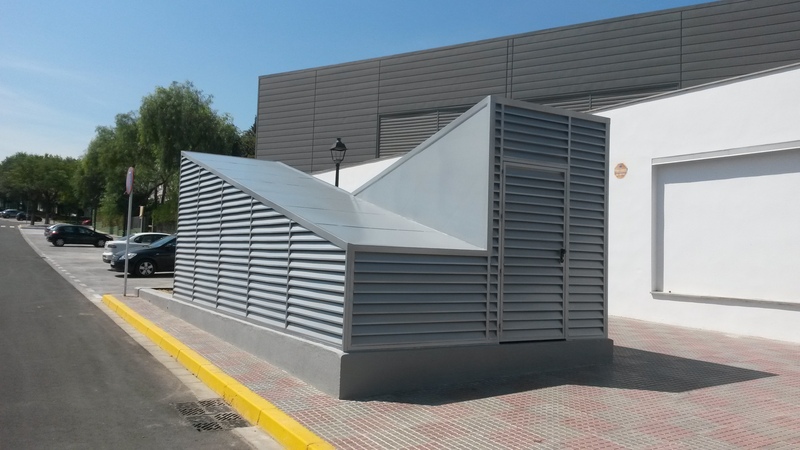 More than ten years of experience as a metallic carpentry workshop in Seville allow us to design, manufacture and build every kind of metallic structure there is, parting from structural steel or sheet steel. Our metallic structures are resilient thanks to the steel used in them, which gives us the possibility to build up solutions of every size. 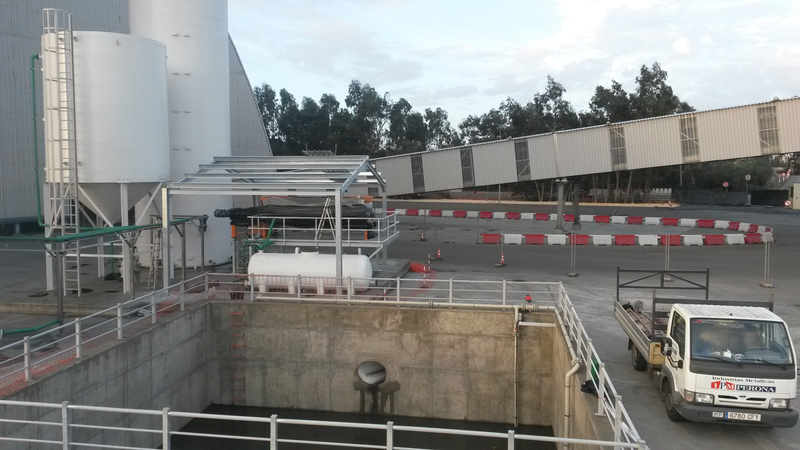 Our works in Seville have been numerous, as we in Industrias Metálicas Perona manufacture metallic structures for housing complexes, industrial and agricultural warehouses, etcetera; this is just a small sample of the confidence and trust put upon us by engineers and builders in what we make. We don’t shy away from effort to offer the highest quality in our products and services. We are pioneers in new techniques and the use of the most advanced machinery. We give our utmost personal attention to our clients, advising them on their needs. We work according to the technical and aesthetic needs of our clients. We use the highest quality materials and state-of-the-art tools to meet any requirement needed.